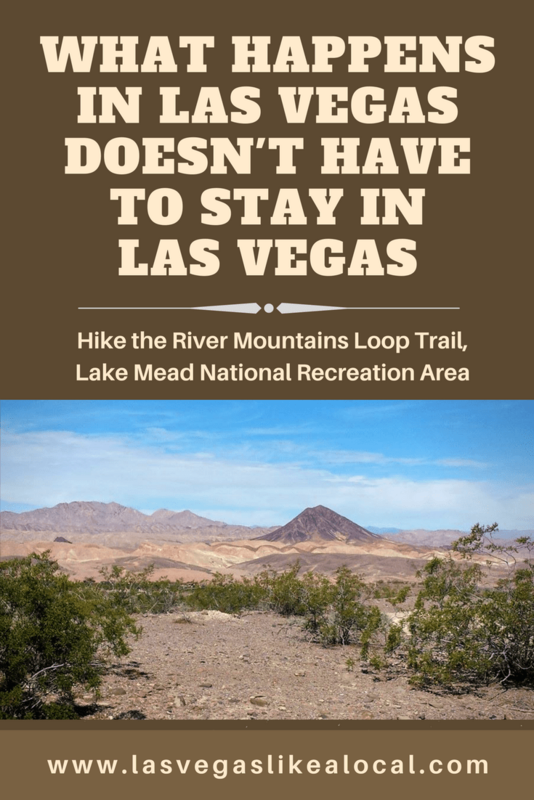 The River Mountains Loop Trail is accessible just before the main entrance to the Lake Mead Recreational Area, in Henderson, Nevada. I found this out after I realized I’d forgotten my National Park Pass and didn’t feel like paying an entrance fee because of my forgetfulness. That was a win, after turning around from the Lake Mead entrance I found the trailhead to the River Mountains Loop Trail just outside of the entrance to the entrance to Lake Mead entrance in Henderson. Not only is it a great hike, it’s dog-friendly. There’s a small parking lot at the trailhead and easily missed. Explains why I never spotted it during other visits to Lake Mead. There’s a pit toilet and that’s about it, it’s a bare-bones spot to park your car and get out for a hike, so be sure to have plenty of water for yourself and for your pet. Hiking Las Vegas, River Mountains Loop Trail, Lake Mead Recreational Area. Las Vegas, of course, is a town built on risk. But here, out in the Las Vegas Valley, I was apparently headed for risk of a different sort. Instead of my usual routine — poker benders, overpriced dinners and table service at nightclubs — I had scheduled a day of physical duress. The River Mountains Trail, the final segment of which was completed in October, offered me just that opportunity. But it seemed that perhaps I wasn’t as prepared as I could have been. I was drawn to the trail for two main reasons. First, location: A third of the route winds through Lake Mead National Recreation Area, a sprawling desert wilderness with rumpled mountains and a huge artificial lake. Second, history: A spur trail that ends near the Hoover Dam follows an old railroad right-of-way used to build the dam itself. And all just a day trip from the Vegas Strip. The full New York Times article is available here. At a loss for something to do? 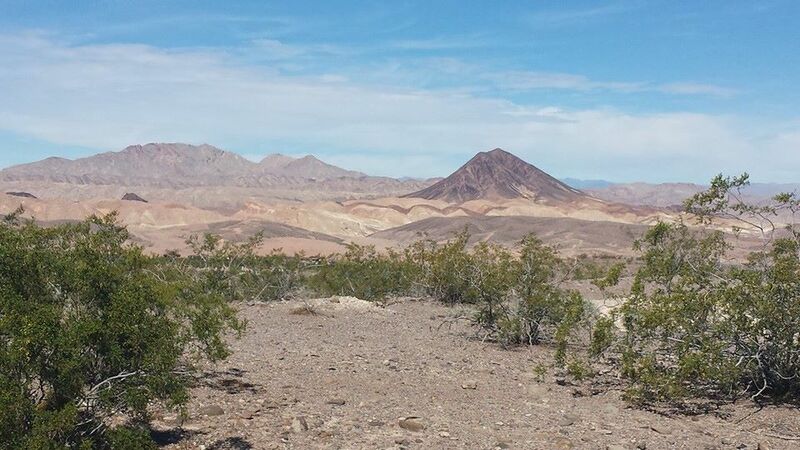 You’ve been to Red Rock Canyon and curious about the Lake Mead area? Check out the River Mountain Loops Trail and get more information about the area here.